Today I’m introducing my first guest blogger to Peach Pow XO, everyone give a warm welcome to Danni! Danni runs Gingerbread Smiles, a beauty and fashion blog which I personally love and couldn’t wait for her to be featured here on Peach Pow XO! Check out this amazing nail art tutorial from Danni and if you’re still feeling inspired after this one you can see more from Danni’s Nail Art Weekly feature over on her blog!  Hi, I’m Danni from Gingerbread Smiles and I’d like to thank Tamsyn for giving me the opportunity to feature on her gorgeous blog. Today I have a nail art tutorial that you can try at home. I made this up myself and this was the first attempt at the lines and they are not as sharp as I’d like but I’m sure with practise this would be perfect. And of course don’t forget a base coat and a top coat. First paint two coats of the white or cream on your nails and ensure even coverage. 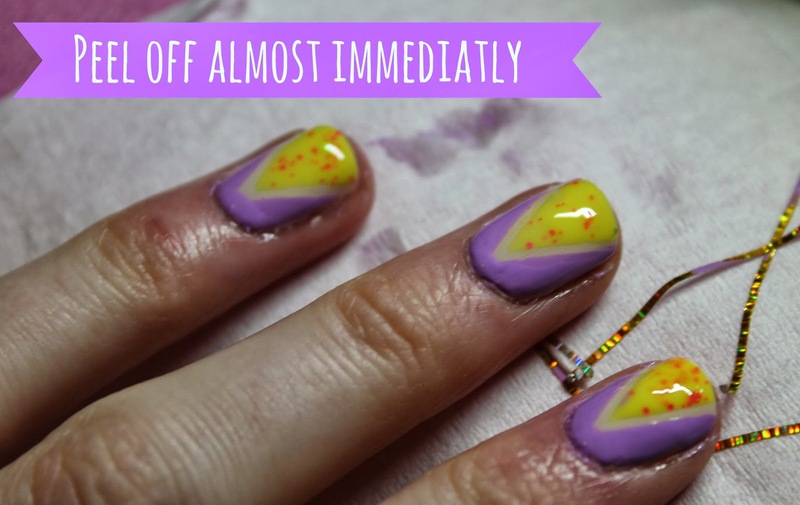 Make sure your nails are completely dry before applying the tape. 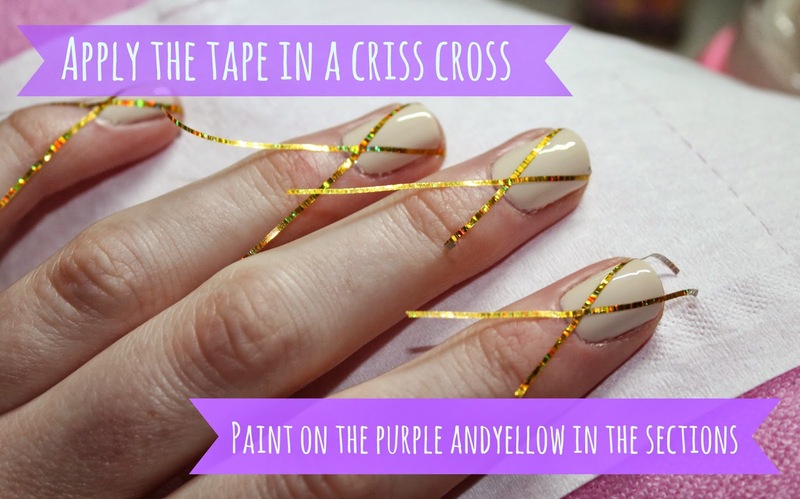 Lay the tape over your nails in a criss cross ensuring it is stuck down with no gaps. 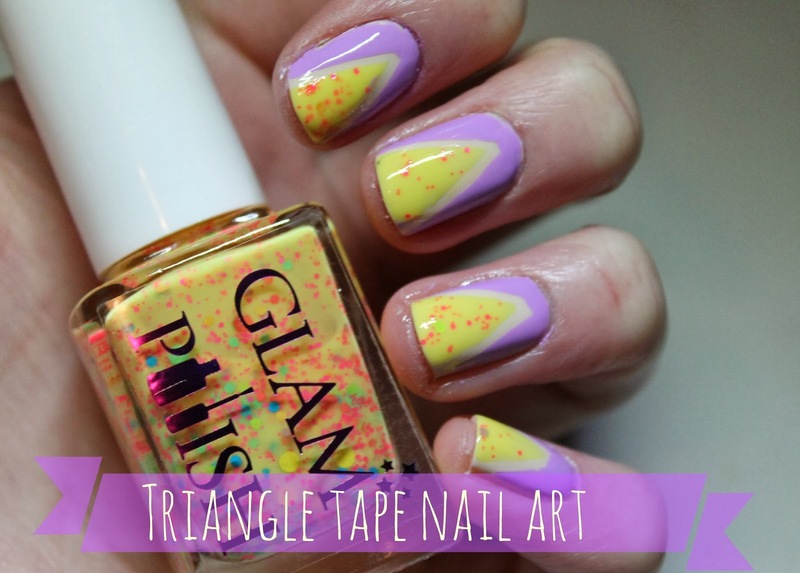 Paint the purple in the two triangles to the sides and the yellow in the middle. Be careful not to go over the tape. Paint on the polish quickly so you can get the tape off before it dries. When peeling the tape off take the tape you applied last off first to ensure you don’t mess your nail by smudging. 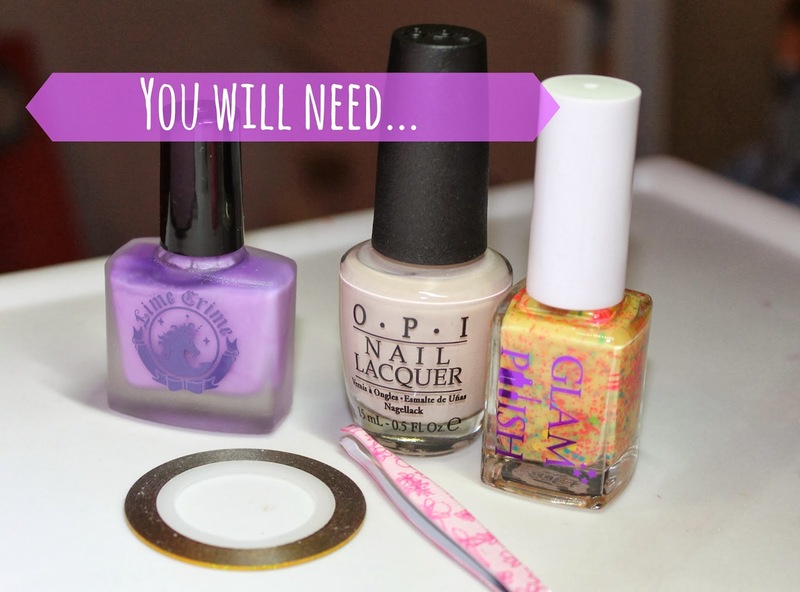 After this apply a small amount of purple polish to the gap that will form at the bottom of the nail. Make sure to add top coat when this is dry. I hope this turns out well for you and if you don’t get it the first time try again!